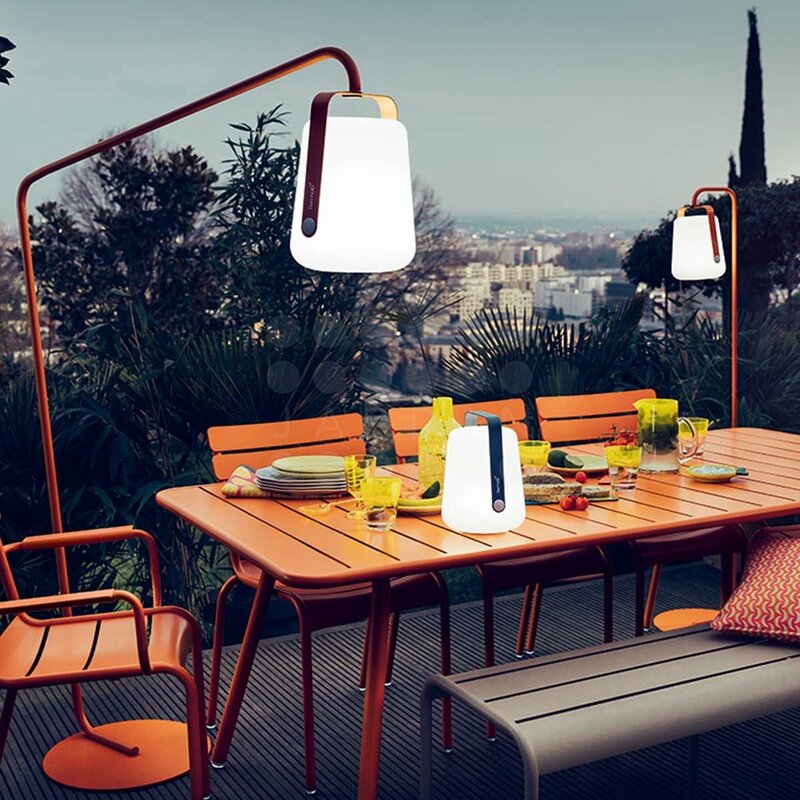 Light your outdoor dining table from above with the stunning offset stand. 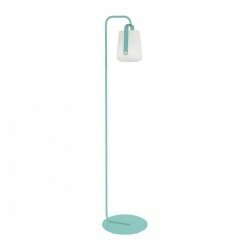 Perfect for the larger of the two Balad lamps the wide angle of the stand provides light to a table of diners or a group of casual loungers. Available in six of Fermob's stunning colours. Match it to the lamp handle, your furniture, or in true Fermob style mix and match to create a fun, personality filled space. Made from steel for stability and treated with Fermob's exclusive high protection treatments the Balad stand is designed to last. 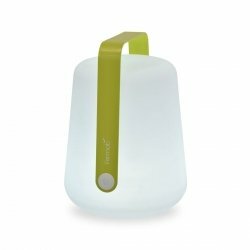 NOTE: THIS PRODUCT IS THE STAND ONLY. 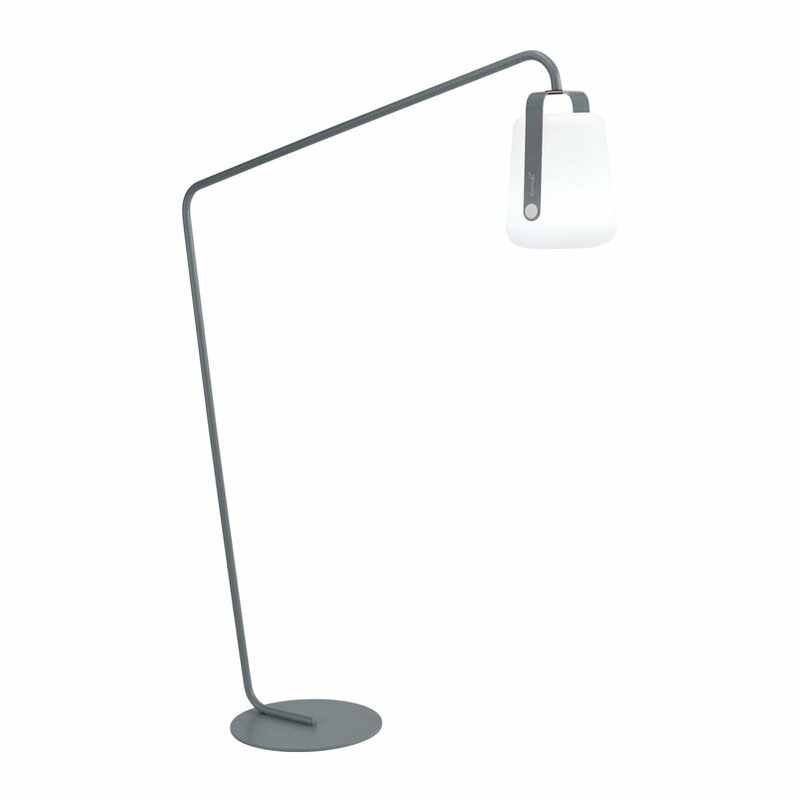 COMBINE WITH THE 38cm BALAD LAMP.